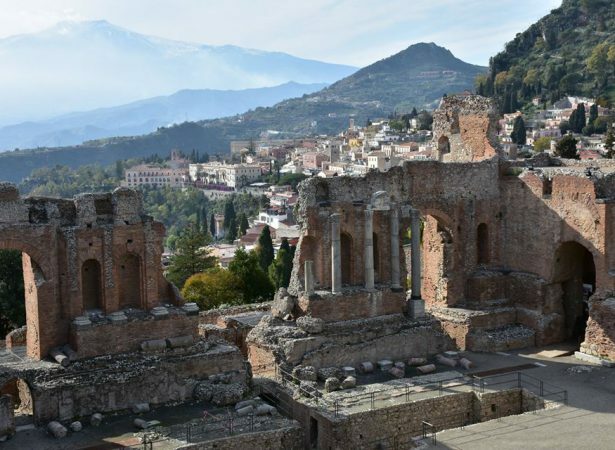 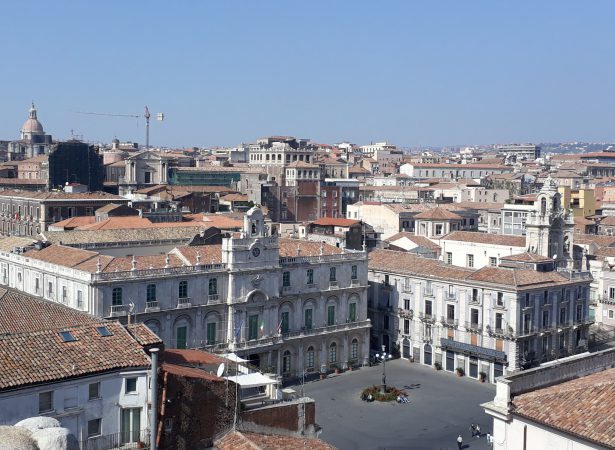 Privately organized trips will allow you to discover the fascinating particularities of Sicily by adapting the tour program to individual needs. 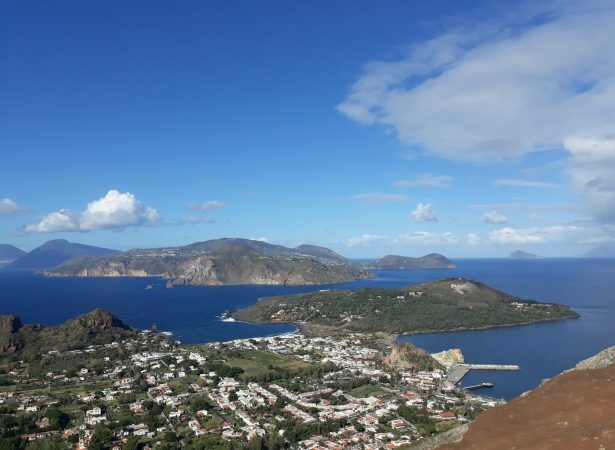 Lovers of nature, photography or archeology, experienced trekking enthusiasts and people who for the first time have the chance to wander the natural routes – everyone will have the opportunity to learn about variety of the aspects of this beautiful meditteranean island. 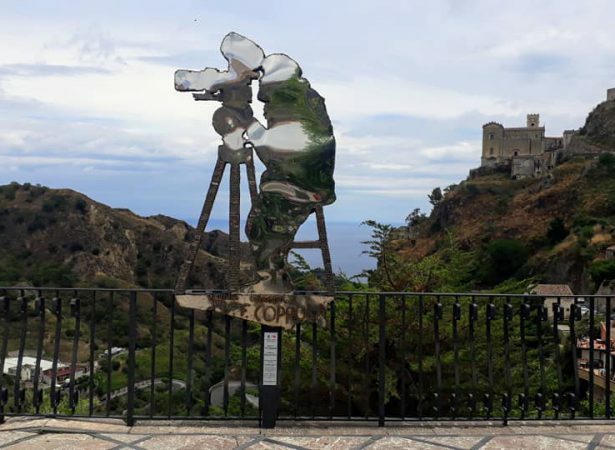 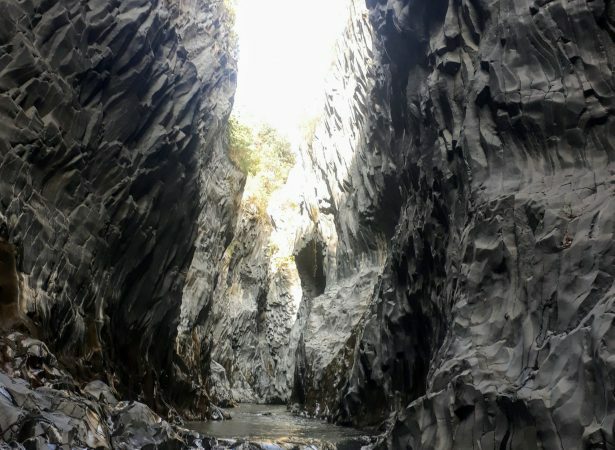 Read"Secrets of Catania – walking tour"
Read"Vulcano Crater Trekking – Aeolian Islands"